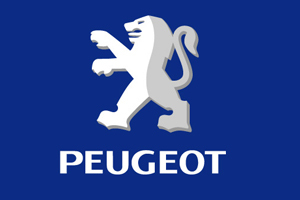 Peugeot is to host its National Business Meeting in London in 2010 and has appointed Adding Value to organise the event after an eight-way pitch. The automotive brand has held the dealer principal conference and product launch, the largest in its annual calendar of internal UK events, at the ICC in Birmingham for the past few years. "The client decided to move the event to London next year to make it completely different to previous years," said Adding Value managing partner Tina Morris. The one-day event will be held at Evolution in Battersea, followed by a gala evening with a performance from a headline act. The total group size will be around 800, including dealer principals and their spouses, and Peugeot senior management. Delegates will be spread across three hotels: the Park Plaza Victoria, Park Plaza Riverbank and Park Plaza County Hall. In October, Peugeot appointed Adding Value to run an incentive trip for 90 of its top performing UK parts and services managers to Vouliagmeni, near Athens next May.